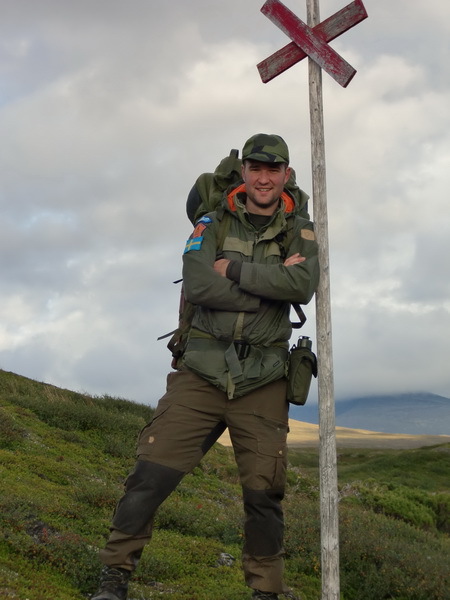 In the beginning of this blog I made review of the jacket and trouser set Fjällräven Fält. Now 3 years has passed since I wrote this review and looking at the stats for the blog, the post of my review is visited more or less daily. The things that I think need to be changed with the set are firstly to skip the liner, remove the seat pad on the jacket and the built in belt on the trousers. This would probably make the set a lot cheaper because on my mind the jacket was not worth the 3000 Sek I paid for it, the set is no longer sold. I have told Fjällräven about the changes I would like to have made for it to make it a better jacket, at least remove the liner. Apparently there has been a normal G1000 of the jacket in the past and Fjällräven has said that it´s not impossible that it will come back in the future. Maybe I will buy that then as well and make a new review. 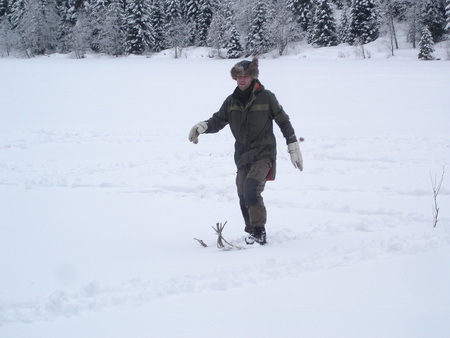 Detta inlägg postades i Nyheter, Rekommenderas och märktes Fjällräven, Lars Fält den januari 31, 2011 av Johan, Nordic Bushcraft. Thanks a lot for your post. I have just been speaking with our purchase manager and we are thinking about doing a new ”survival jacket”. We will keep you posted.